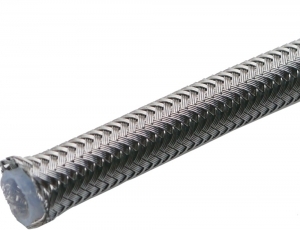 with good bend radius, and pressure rating use for Brake Lines, Clutch Lines. Also suitable for Oil, fuel. As with all Viper Performance product quality comes first, this braided hose will perform as well as any leading brand and at a much lower price ! 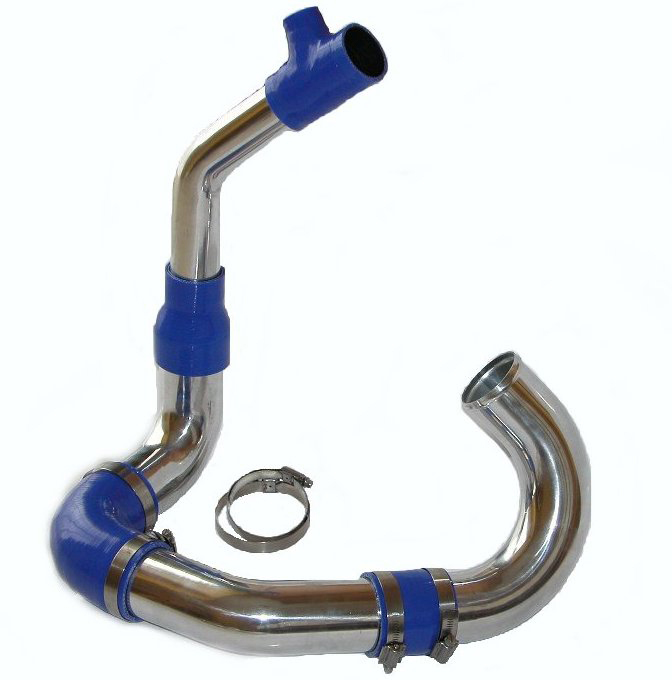 This offers an excellent alternative to rubber hoses for your brake line with no swelling of the hose, maximising your braking energy. Sold in multiples of 1 meter. SOLD IN UNIVERSAL "DASH"SIZES FROM DASH-3 to DASH-8,. 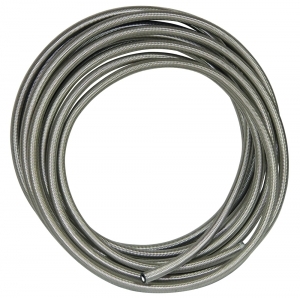 NOTE: Use PTFE hose end fittings for this hose. 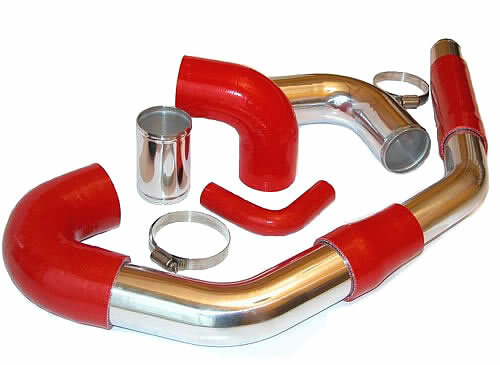 PTFE hoses are suitable for use inside and outside the car body as the PTFE creates an impermeable barrier against fuel vapor.